Tidewater Townhomes is a fabulous North Carolina apartment community offering one, two, three, and four bedroom townhomes for rent. Combine this desirable setting with the wide array of features and amenities offered and you have a recipe for comfortable, affordable living. 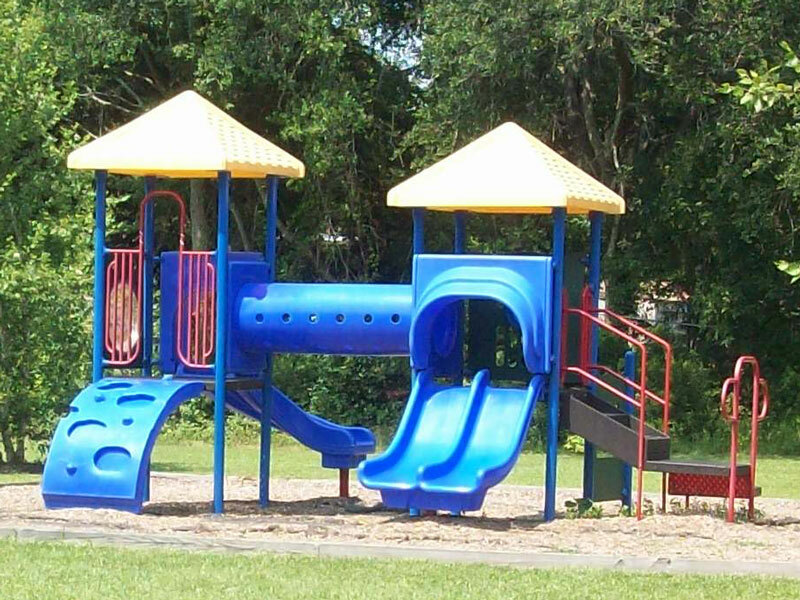 Professionally managed by Housing Management Resources, Inc., Tidewater Townhomes offers residents a variety of amenities, including community laundry facilities, a “”Learning Lab”” equipped with computers, kitchens equipped with energy efficient appliances, and 24 hour emergency maintenance service. Tidewater Townhomes conveniently located near public transportation, such as the Wave Public Transportation System, as well as US 17 and Highway 70, so places like South Carolina’s acclaimed Myrtle Beach are never far away! Residents will find a vast array of shopping, dining and entertainment venues nearby, such as the Mayfaire Town Center, the historical Downtown District, and the many restaurants on Wrightsville Beach. Contact our on site staff to schedule a tour of your new home at Tidewater Townhomes today! 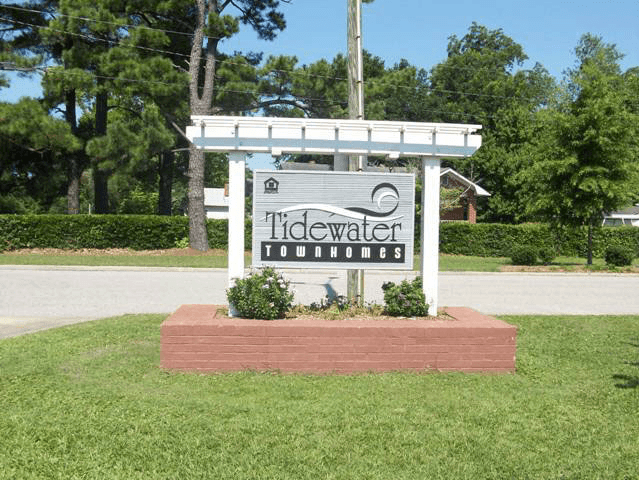 Tidewater Townhomes is a fabulous North Carolina apartment community offering one, two, three, and four bedroom townhomes for rent. Combine this desirable setting with the wide array of features and amenities offered and you have a recipe for comfortable, affordable living. 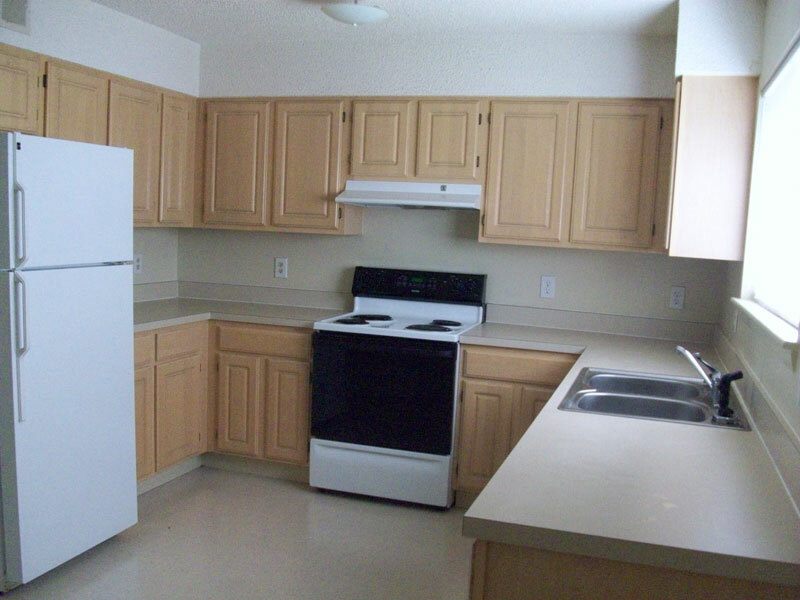 Professionally managed by Housing Management Resources, Inc., Tidewater Townhomes offers residents a variety of amenities, including community laundry facilities, a ""Learning Lab"" equipped with computers, kitchens equipped with energy efficient appliances, and 24 hour emergency maintenance service. 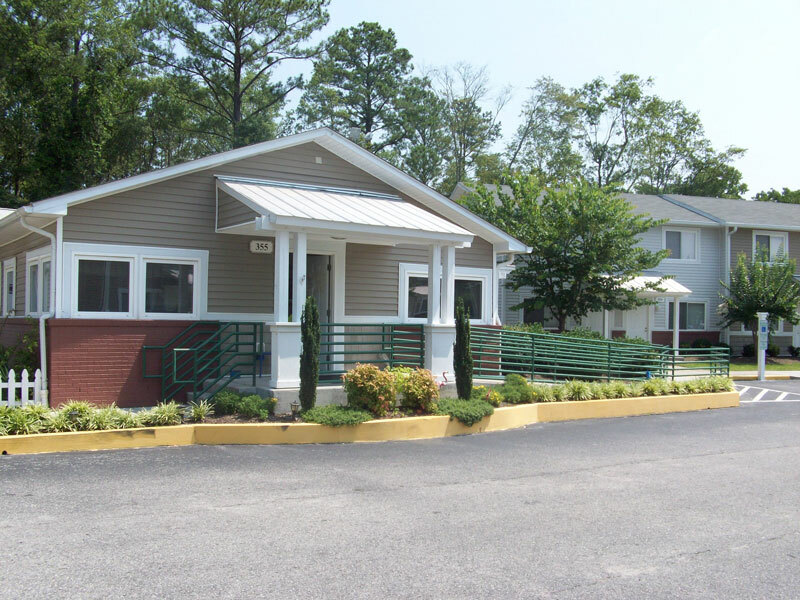 Tidewater Townhomes conveniently located near public transportation, such as the Wave Public Transportation System, as well as US 17 and Highway 70, so places like South Carolina's acclaimed Myrtle Beach are never far away! Residents will find a vast array of shopping, dining and entertainment venues nearby, such as the Mayfaire Town Center, the historical Downtown District, and the many restaurants on Wrightsville Beach. Contact our on site staff to schedule a tour of your new home at Tidewater Townhomes today!